Providing you the best range of cyclohexanone, di ethyl phthalate (dep), hydrazine hydrate, formaldehyde, iso propyl alcohol (ipa) and acetonitrile with effective & timely delivery. 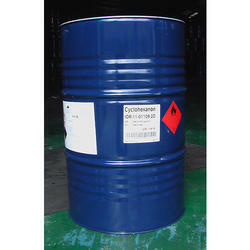 With our rich industry experience we are able to offer Cyclohexanone. 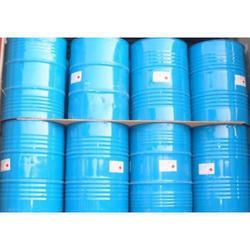 The offered cyclohexanone is processed under the guidance of vendor’s experts by utilizing pure ingredients and use as cleaning agent and as solvent in the production of pesticides & magnetic tapes. The entire range of cyclohexanone is given in different packaging options as per the needs of our patrons at reasonable price. 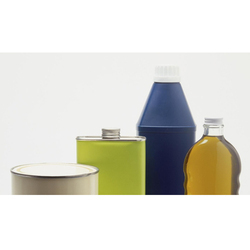 Being one of the renowned organizations in the industry, we are highly engaged in trading premium quality of Di Ethyl Phthalate (DEP). 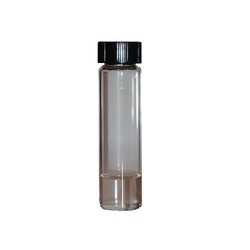 Being one of the renowned organizations in the industry, we are highly engaged in trading premium quality of Hydrazine Hydrate. 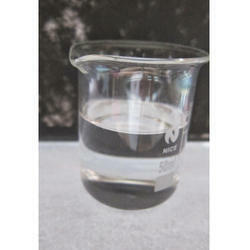 We are among the reputed suppliers of Iso Propyl Alcohol. 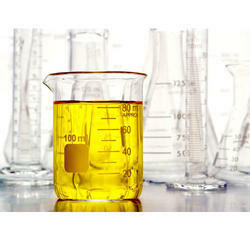 Our alcohol is widely demanded in various chemical and non chemical industries. 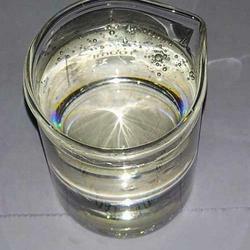 Isopropyl alcohol is miscible in water, chloroform alcohol and ether. 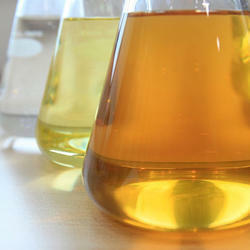 It gets dissolved in alkaloids, ethyl cellulose, many oils, polyvinyl butyral, natural resins and gums. 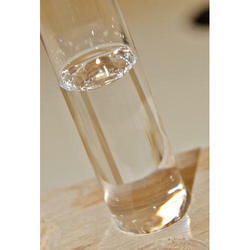 Our alcohol is pure in quality and has perfect combination of carbon compound. With our rich industry experience we are able to offer Chloroform. 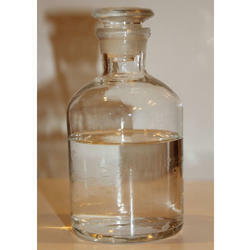 This chloroform is colorless, dense, liquid chemical compound & used as an anaesthetic for several reasons. The offered chloroform is processed using supreme class ingredients as per the set quality standards. 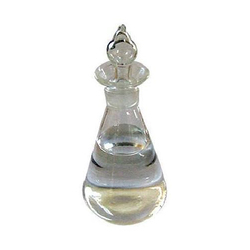 This chloroform is sternly tested on various parameters to ensure its quality. 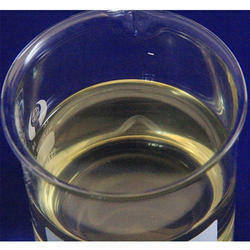 Our firm is also is engaged in offering Furfuryl Alcohol. These products are widely used for various applications in pharmaceutical industry and cement manufacturing. 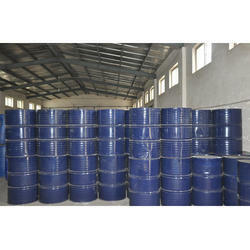 It gets convert into methylfuran, which is further used for the production of a wide range of chemical derivatives. 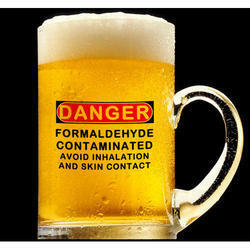 Our alcohol is based on the perfect chemical composition recommended by the researchers and easily availed by us. Smells like almond our aromatic product Nitro Benzene is highly demanded in market for their wide use in chemical and non chemical industries. Generally it is in liquid form but gives greenish yellow crystals on freezing. 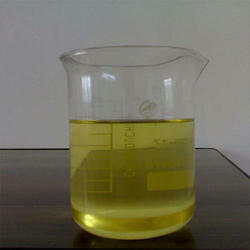 It is often used as flavoring perfume additive. In large quantity it is highly toxic and can cause damage to the skin. Available in market at very low price this product is perfect in composition.